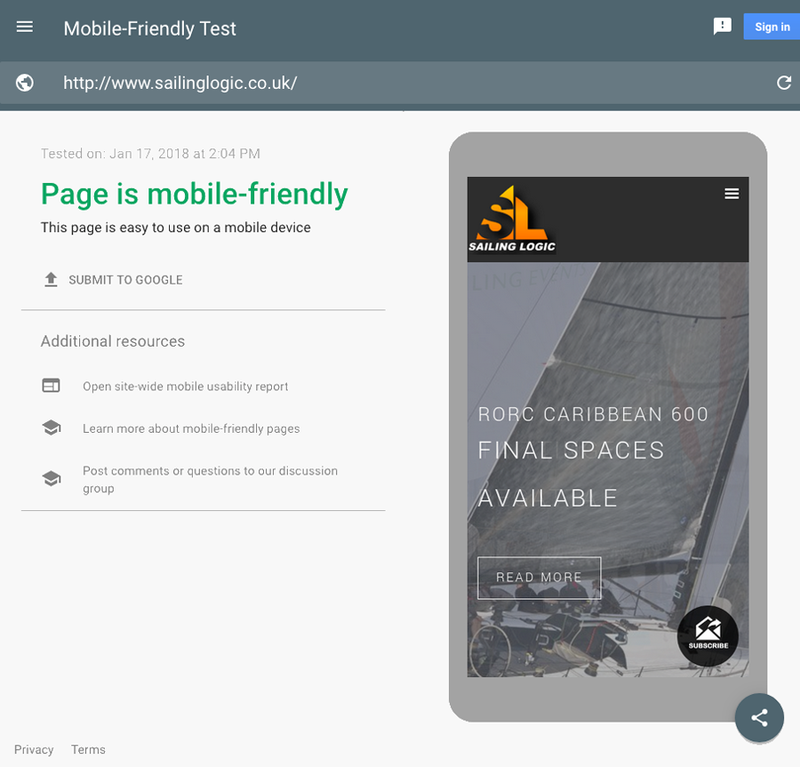 This week's website of the week goes to Sailing Logic Events. 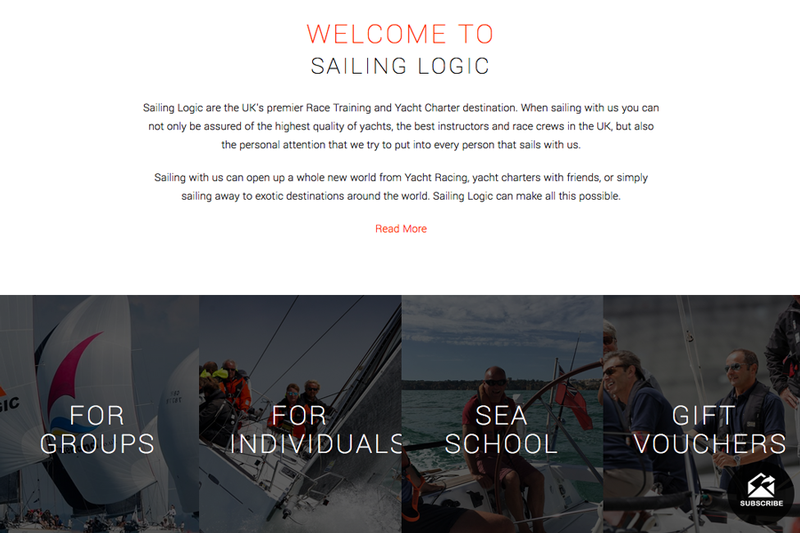 Sailing Logic are the UK's premier Race Training and Yacht Charter destination. The website features a dark grey colour scheme with white and red. The website logo and call to action buttons use a burnt orange/yellow colour which stands out also. 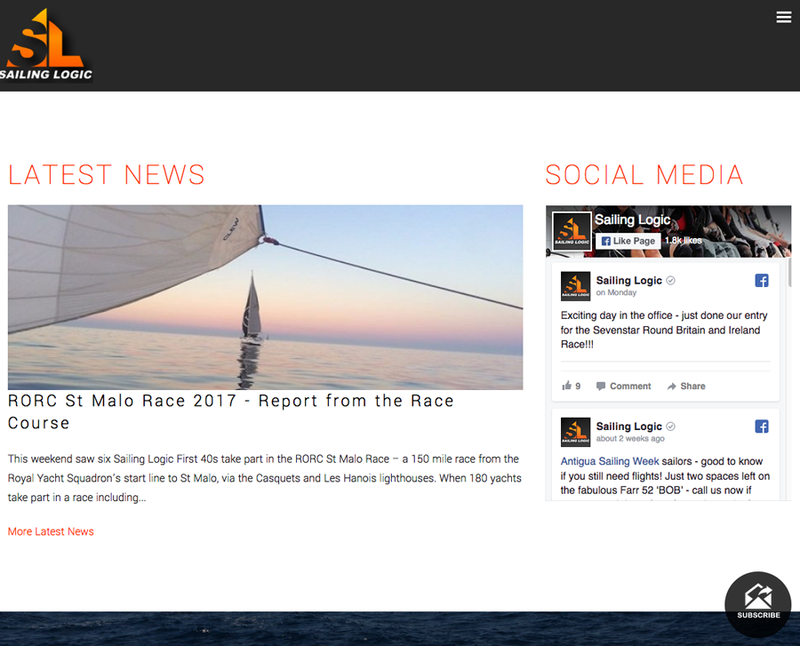 The website has a mailing list sign up form, social media icons, a facebook feed, interactive hover over buttons and more. 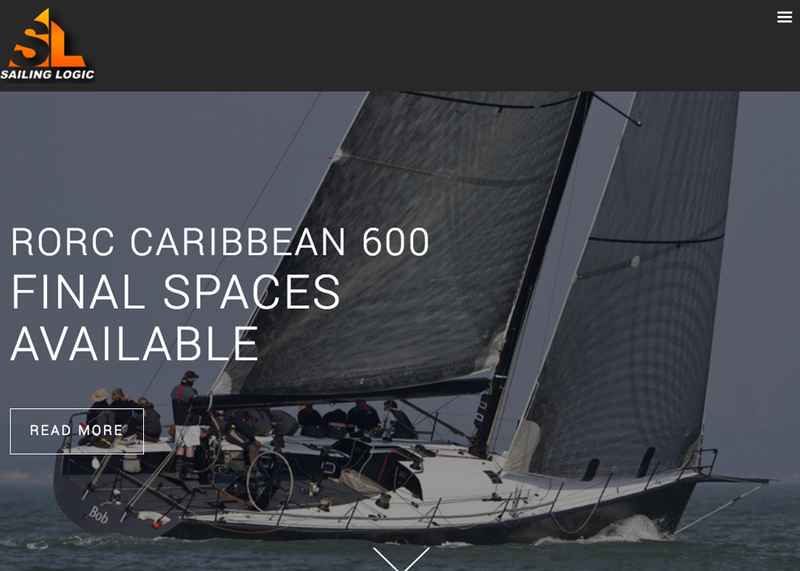 The website features the clients own imagery which looks striking and gives a true representation of the company and it's target audience. Did you know... we can provide great looking websites that are made uniquely to your vision.